E-commerce labyrinth might be clumsy and confusing, especially when you are working with a leading marketplace. Amazon works not only like a sales channel but also provides a shipping and stocking function. No worries, we will point you the right way through it. Let us lead you - how to use multi-channel fulfilment by Amazon. In this article, you will read more about Amazon FBA, Amazon MCF - their differences and abilities. In addition to this, more about controlling your e-business in a cost-efficient way. First, as you might already know, each retailer has more than one option how to run a business. For example - different selling channels, shipping companies, or places to store your goods. Not to mention there is an option when you do not even need your own warehouse. Using someone else's warehouse, creates all manner of other benefits and opportunities. Especially, if we are talking about order fulfilment by Amazon. Using Amazon inventory management software you simply dodge your shipping and stocking responsibilities. They can take care of your product step by step. Every great solution usually develops into something perfect. Something similar happened with two similar Amazon options: FBA and MCF fulfilment ways. The main difference between them: MCF offers you how to use multi-channel fulfilment by Amazon, which allows access to more customers. Stock list - keeping everything in order, announcing stock-levels, using their warehouses. Shipping - Amazon uses their shipping carrier - updates tracking number, instantly notifying your client. Customer service - throughout the shipment process, you do not have to worry about your client, Amazon covers customer service. That means that you do not have to search for a shipping company. Inventory managementy and customer service is also taken care of. With this in mind, FBA is able to fulfil multiple orders. For the retailer, this is a great deal, because it saves time and guarantees safe shipping. In addition to this, Amazon takes all responsibility for damages during shipping, delivery date and stocking. Overall, it gives you the possibility to sell on Amazon and use their fulfilment services. Eventually, the FBA idea developed into MCF (Amazon’s Multi-Channel Fulfillment). Amazon MCF has similar functions. 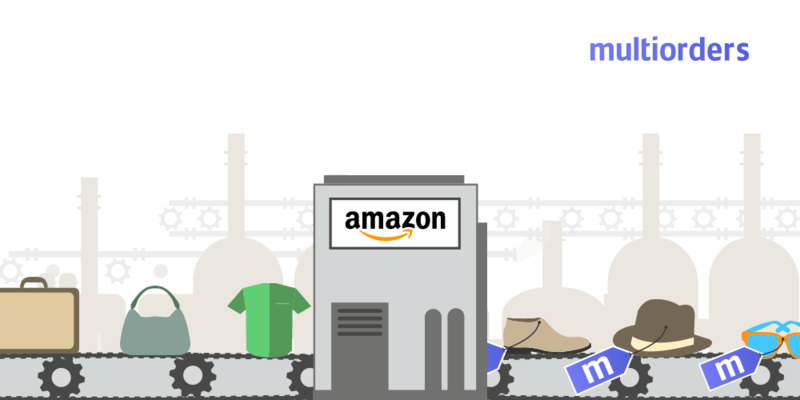 Then, why should you use Amazon multichannel fulfilment(MCF)? Firstly, it allows you to use FBA benefits, without selling on the Amazon channel. Strictly speaking, you could sell from any other channel except Amazon by using their stock and shipping service. Furthermore, they pick your order, pack it and then ship it. It is important to mention that it does not matter if you use the Amazon channel. You xcan sell on any number of other channels. MCF will still fulfil your order from every marketplace. Warehouse - allows you to use Amazon's warehouses. Update stock list - provides all information about your stock-levels. Choose shipping time - there are three options for priority shipping (next day), expedited shipping (2 days), standard shipping (3-5 business days) shipment options. Why should you use MCF rather than FBA? Orders from all sales channels - The main difference between these two operating systems is that FBA works only with the products from Amazon. In other words, you cannot work with Fulfilment by Amazon FBA, without using only their selling channel. With this in mind, Amazon multi-channel fulfilment (MCF) gives you more benefits. Shipping with non-branded packing - In addition, to selling from a different marketplace, MCF also allows you to use different packing solutions than FBA. They offer non-branded packaging. For example, if you sell from your own e-shop or a different channel - Amazon does not appear on the packaging. It could become really useful for creating your business image. Using more than one selling channel brings not only customers but also leaves some unanswered questions: how to use amazon multichannel fulfilment? Multitasking and constantly checking different accounts will drain your time. Of course, MCF covers all shipping and stocking issues, but you should also look for multi-channel inventory management software, to control different accounts. Amazon multichannel fulfilment together with Multiorders will move your business even further ahead. Using our management software, you could choose Amazon MCF as your shipping company. This allows you to manage all selling channels through one platform. Multiorders - manage multitasking with different selling channels. In one place you could fulfil all your orders. You can also see clients' contact details, order status, update stock list information and change prices. For example, when Amazon MCF share order tracking details, Multiorders instantly uploads this information to your selling channel. Everything works automatically. You do not have to worry about informing your clients. Multiorders software will eliminate manual updates. It generates all updates automatically. Furthermore, you will have a single access point to all your orders. As well as customers details, shipping companies and stock-list updates. All things considered, there is a way to make e-commerce easier. Retailers spend their time worrying about shipping, multitasking trough different accounts or customer service. Meanwhile, there is software purpose built to do it. 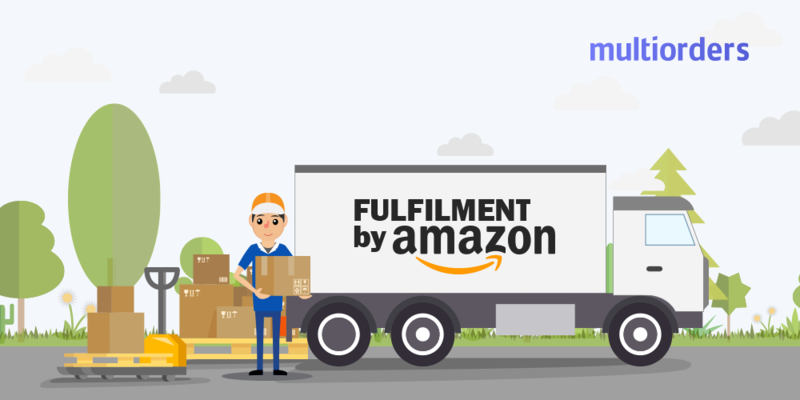 Quickly, step by step, learn how to use multi-channel fulfilment by Amazon with our management software help - multiorders. 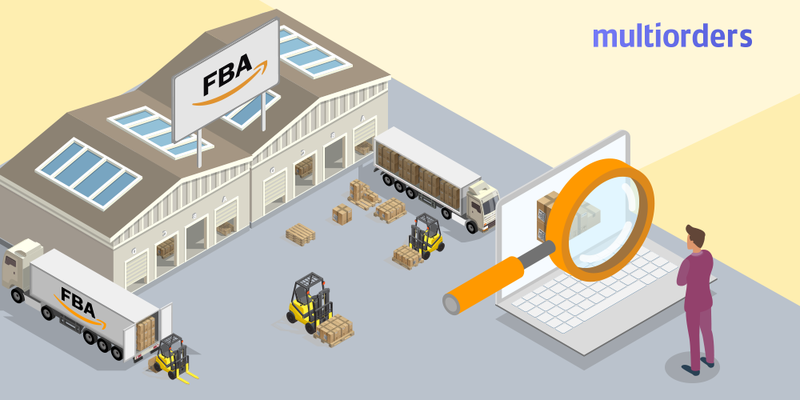 SOLUTION: How To Use Amazon FBA Inventory? 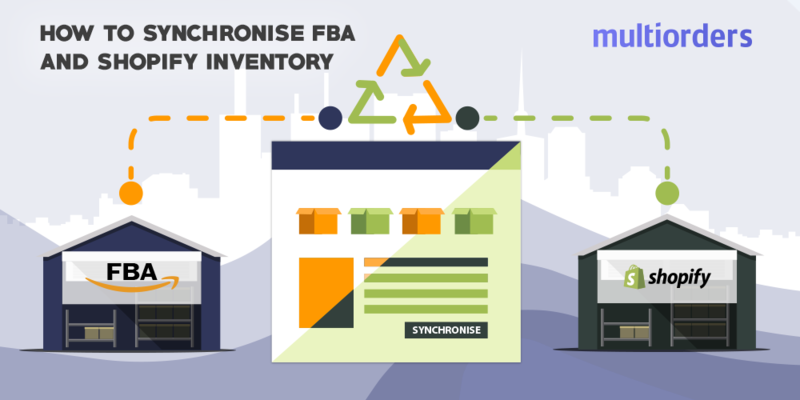 SOLUTION: How To Manage FBA Shipment?